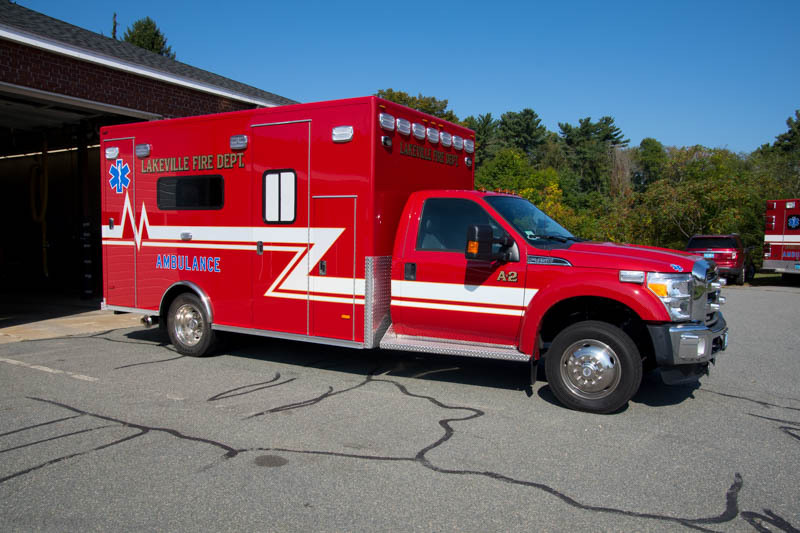 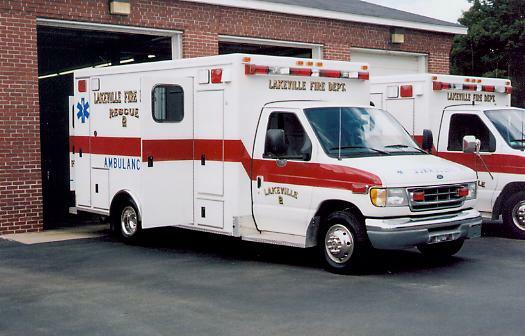 Lakeville just took delivery of a new Ambulance to be Rescue 2. 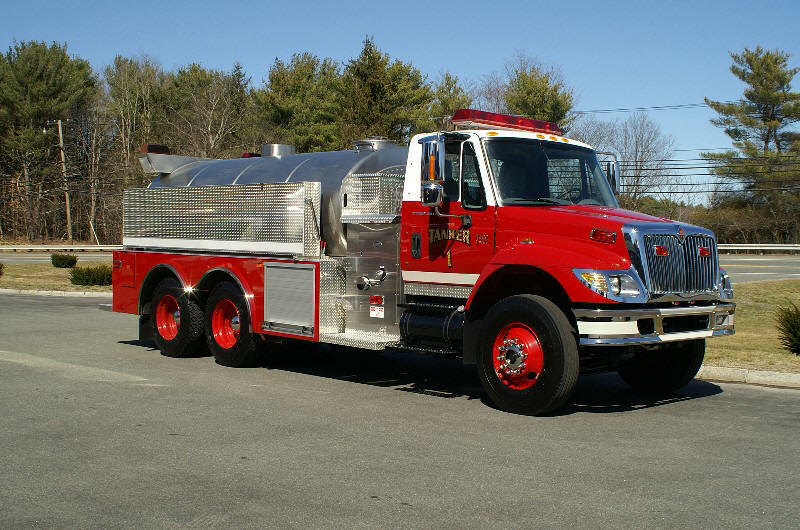 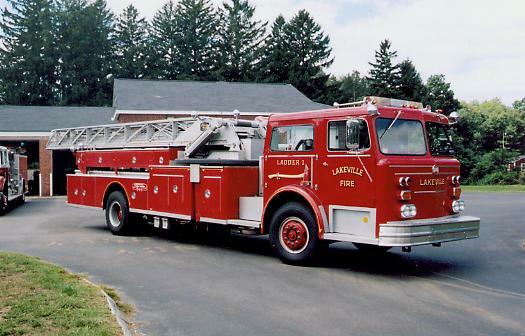 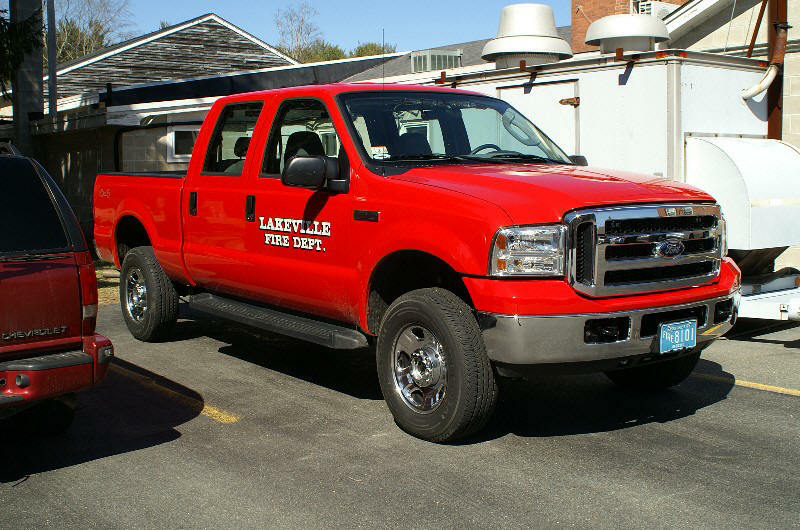 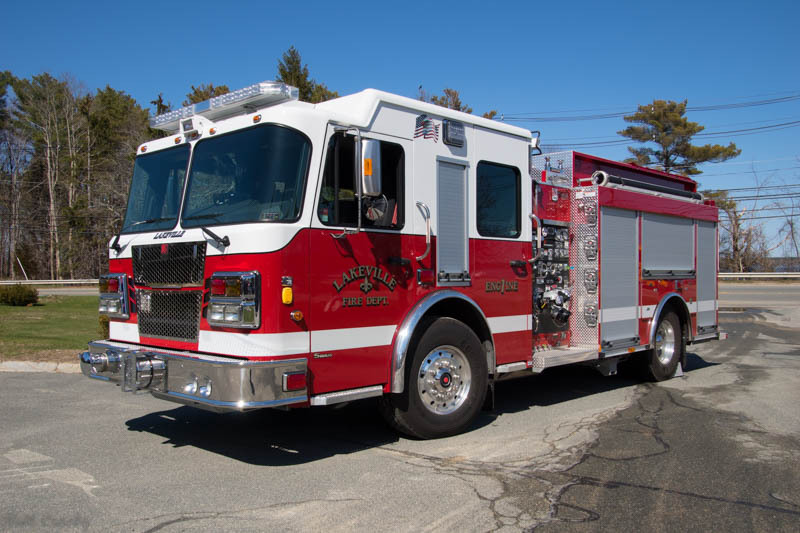 Lakeville FD purchased the former COMM Ladder 314, a 1976 Maxim 100' aerial. 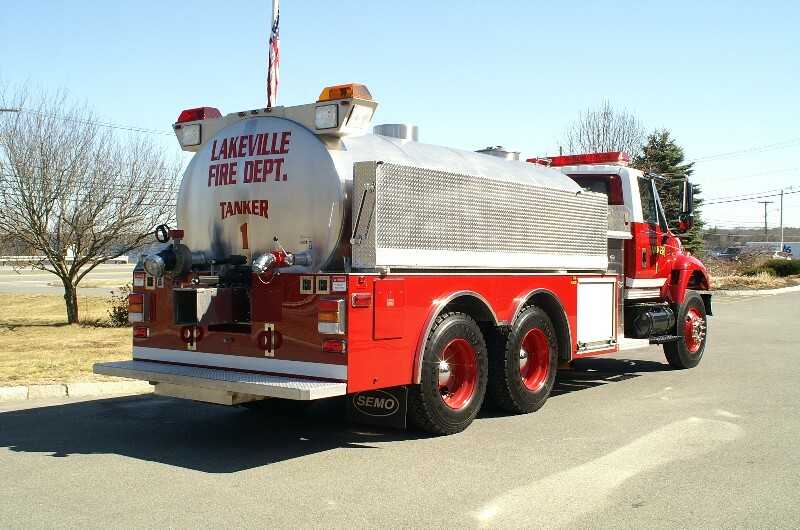 Lakeville has made it a 75' ladder. 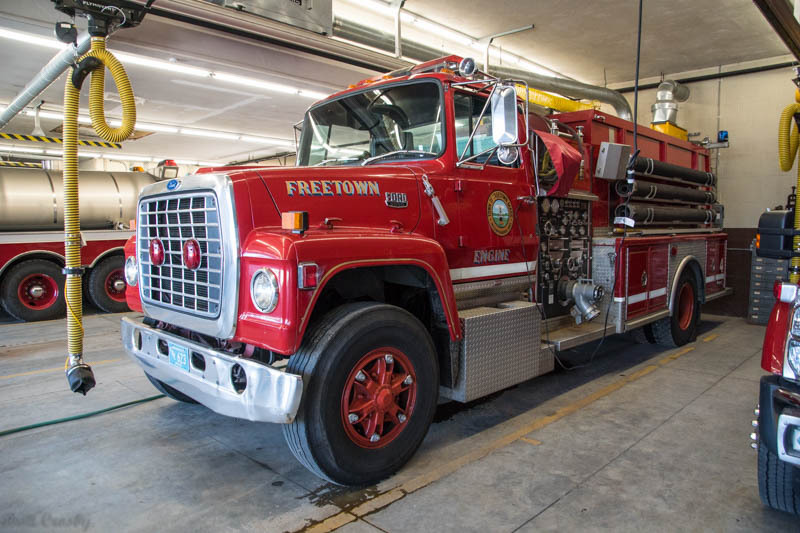 It replaced a 1953 Maxim 75' ladder.